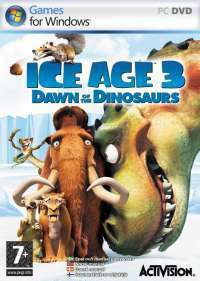 Ice Age 3: The Dawn of The Dinosaurs Take You On Adventure With The Four Good Heroes Of The Previous Ice Age Movies And Games. While the four are heading over the tundra, they discover another world - a lush dinosaur world filled with jungles, mysterious plants and bloodthirsty dinosaurs. 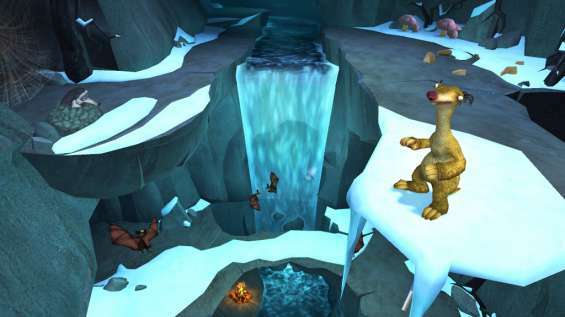 You play the role as one of the more than six playable characters that include both the well-known and popular favorites of Ice Age and new characters. In other words, it's about utilizing the unique abilities of the characters and strengthening to the extreme in 15 hectares. 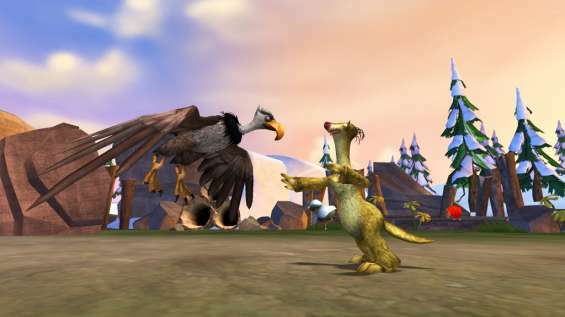 In addition to the expanded single player features, for the first time in an Ice Age game, one can join together with his friends and family in eight multiplayer multi-player mini games. 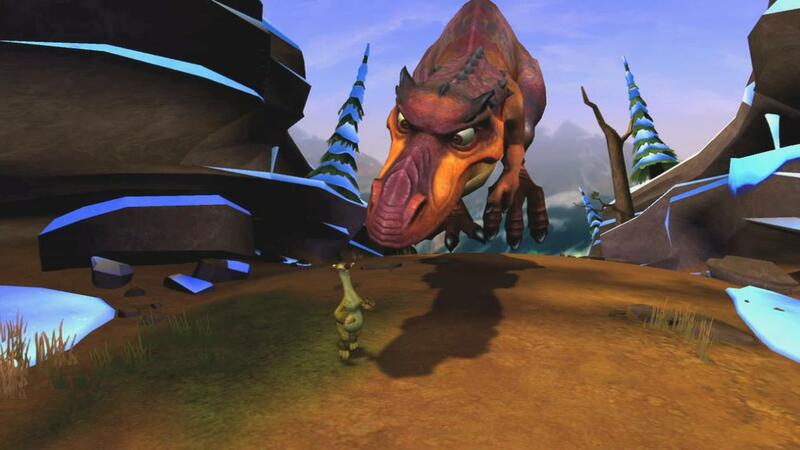 Find Ice Age 3: Dawn of The Dinosaurs , mark it and choose "Uninstall"
Should Ice Age 3: Dawn of The Dinosaurs has been damaged or corrupted and thereby difficult to remove we can recommend you finding help to uninstall it here.